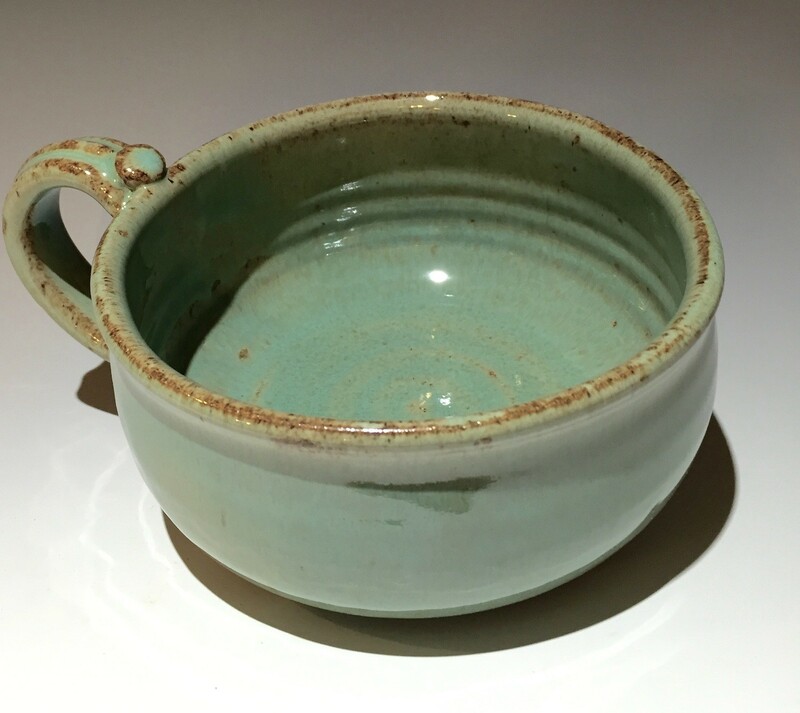 These hand turned stoneware Chili Bowl in Evelyn glaze pattern are multifunctional. Not only can you enjoy your favorite soups, chilis and cereals these bowls are great for individual pot pie from your oven. They are also microwavable and clean up easily in the automatic dishwasher. Miracle Chili Bowls are durable, make great gifts and last a lifetime.